Working as a team! 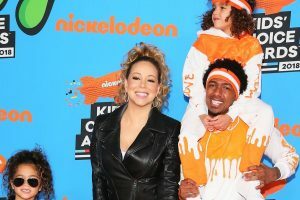 Nick Cannon and his ex-wife, Mariah Carey, coparent their 7-year-old twins after splitting in 2016, and the Wild ‘n Out host told Us Weekly how they make it work. 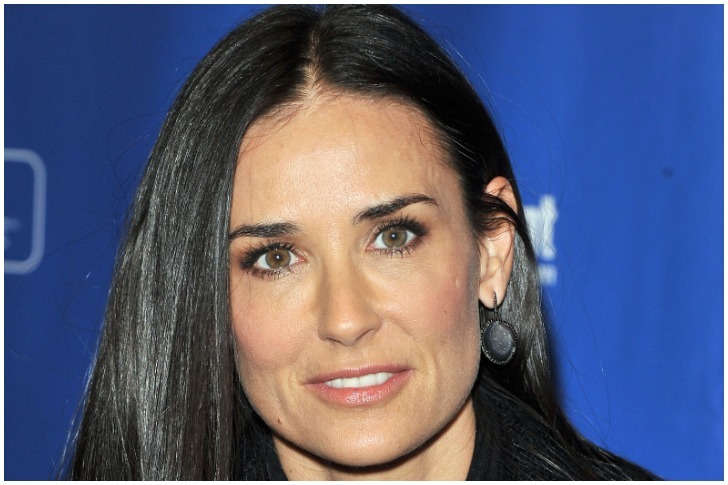 Carey, 49, gave birth to Morocco and Monroe in 2011. Cannon would go on to welcome son Golden with Brittany Bell in February 2017. Cannon’s ultimate goal, though, is to help his children “understand respect and love” by stepping out and helping others. On top of making charitable choices, the California native says Morocco and Monroe are a lot like him and the “We Belong Together” singer. In November 2017, Cannon gushed to Us exclusively about how much he is enjoying parenthood so far.